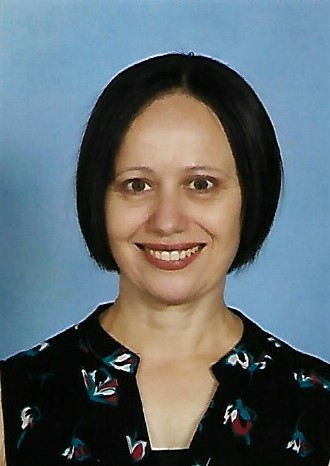 Linda Delaney has been an Early Childhood Teacher for the past 20 years, primarily in the private school sector. She has developed and facilitated programs in Early Learning and has current extensive experience as a Learning Support Officer at both the Early Childhood (via the Kindergarten Inclusion Support program) and the secondary level, with a focus on those with ASD. Linda is passionate about providing services which help those with ASD in an education sense but also with life skills which help meet the challenges experienced in life. She has a passion for children’s literature and aims to further this passion to help develop education aides for those with ASD. What are the symptoms of a mental illness?